Throughout the years, we have shared with you countless design tips, but we narrowed it down to our top five favorites. They’re simple, but smart, and can make a huge impact in your home. 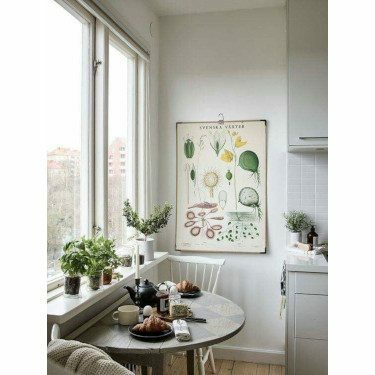 Whether it’s an art piece, like a sculpture or a painting, or a piece of furniture, like a custom sofa or dining room table, invest in at least two items a year and in ten years you will have 20 marvelous things in your home. 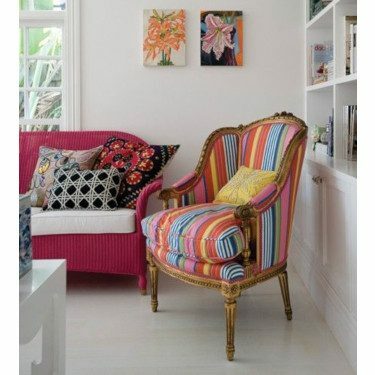 Embrace the small size and paint the walls with bright and bold colors or patterned wallpaper. Go for a charming light fixture, like a chandelier, and decorate with fancy mirrors. 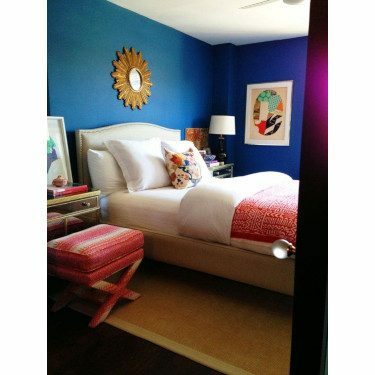 Use your small room to make a statement. Antique furniture comes with it’s own charm, but let your personality shine through by re-upholstering it with fabric that better suits you. Patterned fabric or green velvet, the choice is up to you! 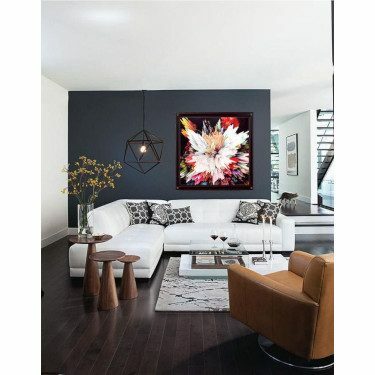 Displaying small groups of artwork or photographs are a big trend in decorating, but why not make a bigger impact by choosing one large painting or photograph to anchor a room. 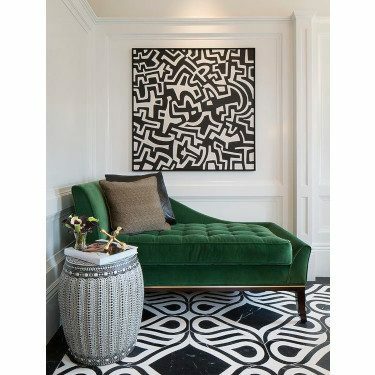 Large scale art brings together the overall look of the space. 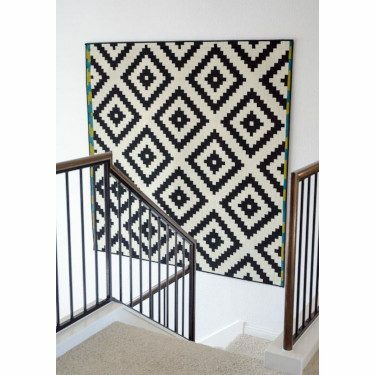 If you’re on a tight budget, try framing patterned wall paper or bright fabric. You can’t go wrong with vases of flowers, a centerpiece of succulents, or house plants that improves the air quality of your home. Adding nature into the room brings in life and colors.